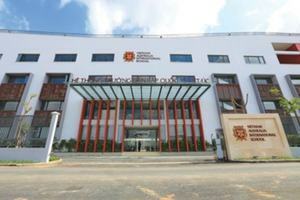 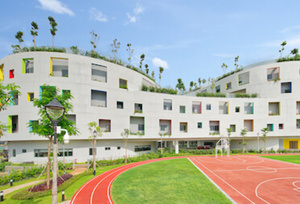 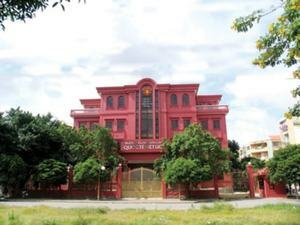 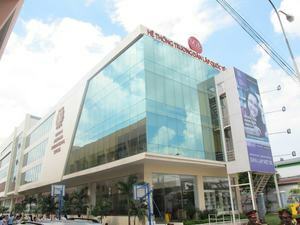 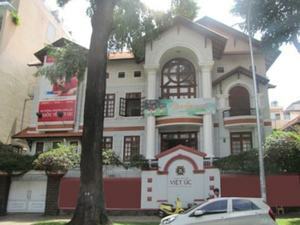 There are 8 campuses of Vietnam Australia International School. 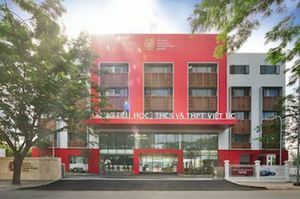 All of them are located in District 2, 3, 7, 10, Phu Nhuan and Go Vap, which is convenient for parents to get to school and pick up their children. 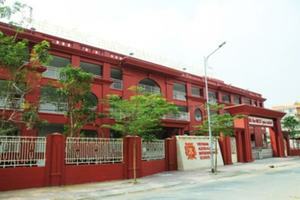 All campuses are facilitated with modern and international quality equipment with high standard of safety for education.